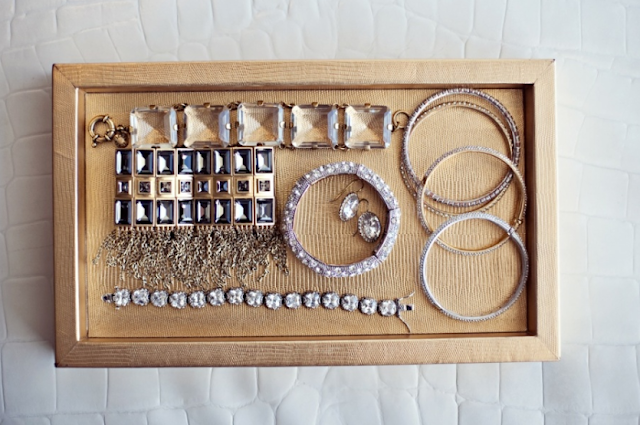 Gorgeous jewelry in a vintage tray... yes please! Pretty. I'd love the jewelry .... and also the will to organize! There's so much pretty going on in this photo! Whoever owns that jewelry is a lucky lady. I love all of it! so pretty, I wish I could be that organized! Talk about eye candy! So pretty! Oh love, so glam. I can never do that sort of thing, it would be messed up in about ten minutes. Nice. If only my jewelry were so tidy.